When it comes to rejuvenation of the eyes, one of the best options for treatment is cosmetic eyelid surgery (blepharoplasty). At South Texas Plastic Surgery, we have helped countless patients in the greater Victoria area look younger and more refreshed thanks to this procedure, particularly when they suffer from problems with the upper eyelids. Upper eyelid surgery is a treatment option for people who experience issues with the appearance of the upper eyelid. It can be used to improve facial aesthetics and can potentially enhance vision if the upper eyelid issue results in a reduced field of vision. Let's cover some of the basics of this surgery and how it is performed. During a consultation at our practice, we can determine if an upper eyelid surgery is an ideal option for you and your needs. The incisions for upper eyelid surgery are made on the upper eyelid itself. The ideal is to conceal the incision within the natural crease/fold that appears in the upper eyelid. 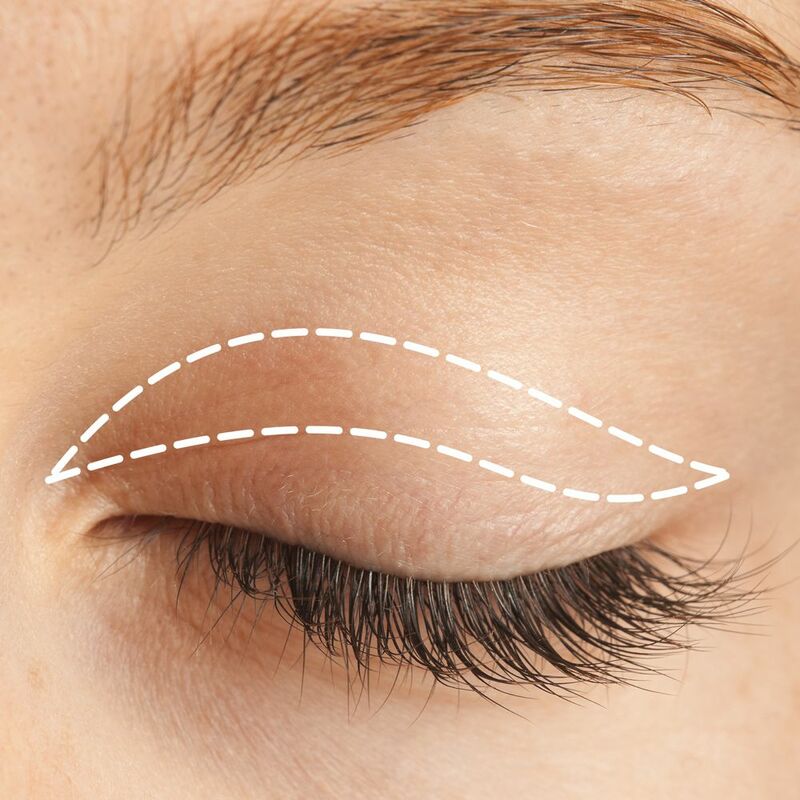 For patients who are undergoing surgery to create the crease in the upper eyelid, the incision is made so it can be concealed within the crease that will be created. In both of these instances, the goal is to make sure any scarring from surgery is kept hidden from view and difficult to detect. Upper eyelid surgery is performed with patients under general anesthesia to limit pain, discomfort, and anxiety. The plastic surgeon carefully trims away some of the skin of the upper eyelid. The remaining skin of the upper eyelid is pulled tighter and sutured together for a more youthful appearance. Each procedure is carefully tailored to the needs of the patient. Patients will want to take about two weeks off from work following upper eyelid surgery. This will allow bruising and swelling to subside, and for patients to dedicate time solely to resting. While healing, patients will be given ointment to place on their eyelids to help address irritation and dryness. Eye drops can be used to address dry eye after surgery. While recovering, patients should avoid direct sun exposure, tobacco products, alcoholic beverages, and strenuous physical activity. More detailed post-op instructions will be given during the consultation process. While scarring is a reality after any surgical procedure, it is unlikely that the scarring after a cosmetic eyelid surgery will be visible. As noted above, the incisions are hidden along the natural crease of the upper eyelid, making them very difficult to notice. In the first weeks after surgery, the scars on the upper eyelids may be somewhat noticeable. With time and as patients heal, these scars should fade and be very difficult to notice, even when your eyes are closed and people are close to you. For more information about cosmetic eyelid surgery and how it can help you, be sure to contact an experienced cosmetic surgeon today. We look forward to your visit and discussing all of our anti-aging facial rejuvenation options with you in much greater detail.